Project Harbor is an enterprise-class registry server, which extends the open source Docker Registry server by adding the functionality usually required by an enterprise, such as security, control, and management. Harbor is primarily designed to be a private registry - providing the needed security and control that enterprises require. It also helps minimize bandwidth usage, which is helpful to both improve productivity (local network access) as well as performance (for those with poor internet connectivity). 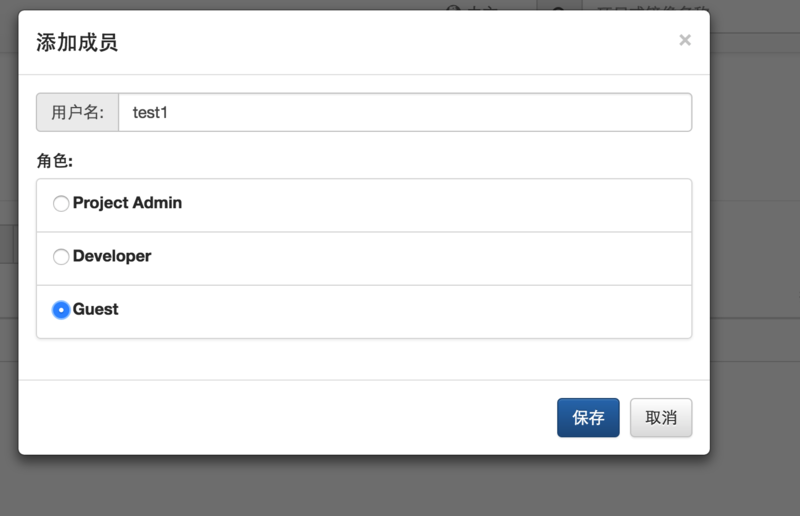 ##The password of Harbor admin, change this before any production use. #Set it to ldap_auth if you want to verify a user's credentials against an LDAP server. #The basedn template to look up a user in LDAP and verify the user's password.